Tijuana is evicting the caravan migrants from a shelter near the U.S.-Mexico border. 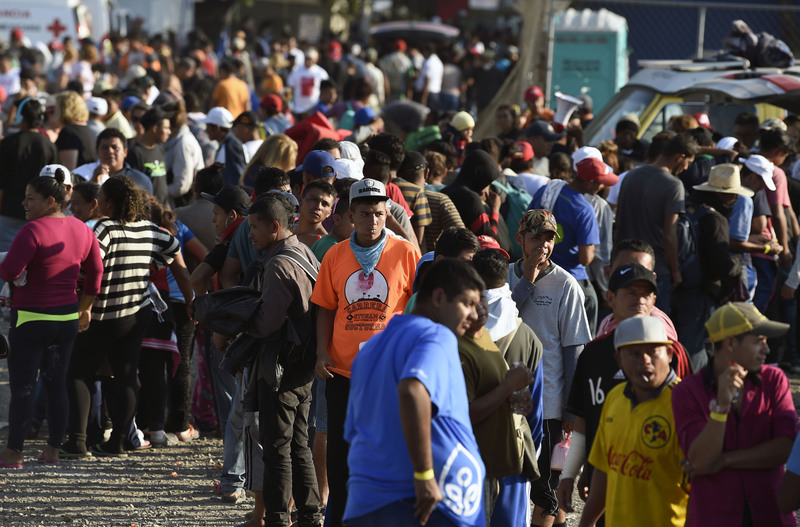 Tijuana Mayor Juan Manuel Gastelum was one of the first in the city to express his disdain for the migrants, describing the group as a “horde” replete with criminals and a clear and present threat to his city, in an interview with Milenio Television. Mexican President Andres Manuel Lopez Obrador has moved quickly to work with his Central Americans counterparts in preparing an action plan that will attempt to reduce the stream of migration through Mexico to the U.S, the AP reported. Secretary of State Mike Pompeo is also close to working out a “Remain In Mexico” agreement with the New Mexican administration that will keep the caravan migrants in Mexico while U.S. immigration officials assess their refugee claims.